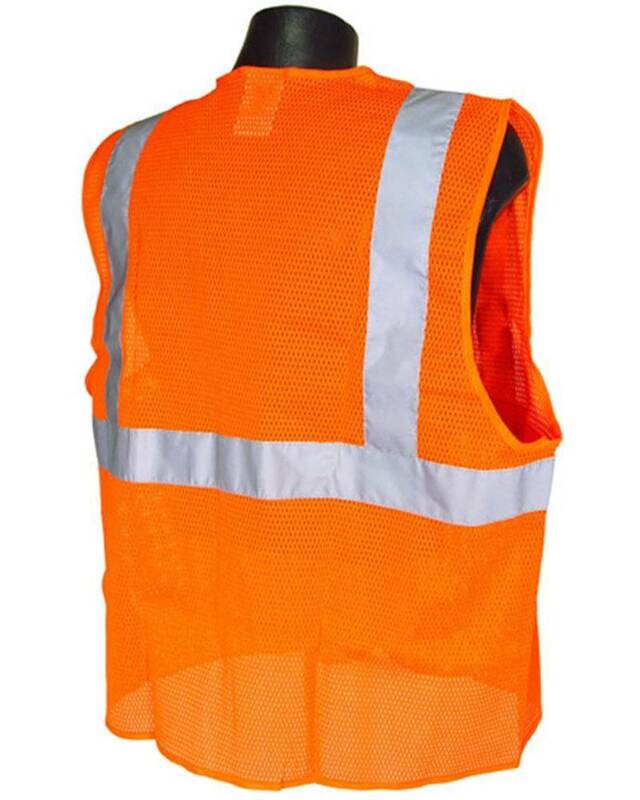 Radians SV25 Economy Class 2 Self-Extinguishing Safety Vest with Zipper Closure is ANSI 107 Compliant SE protection at an economical price. 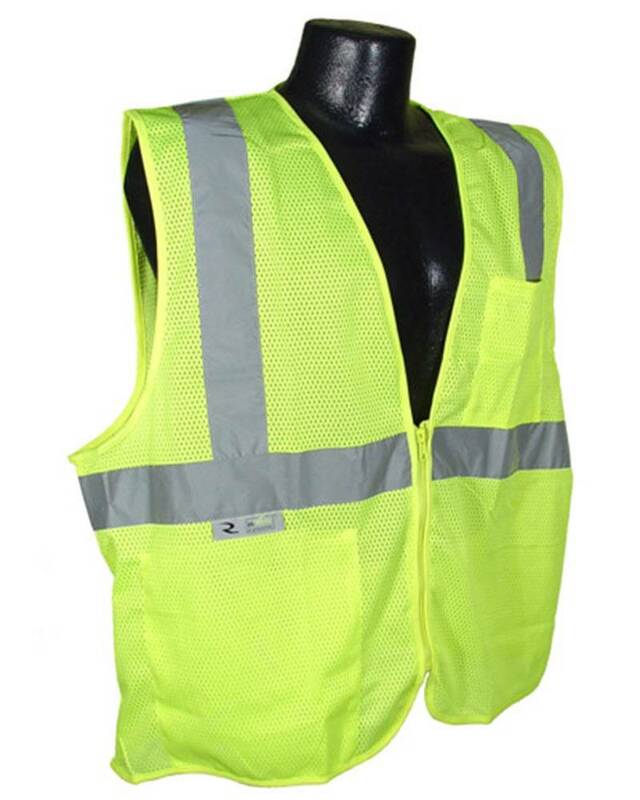 Garment is made from polyester treated to be self-extinguishing as defined by ASTM D6413 (<2.0s flameout / <6" char length). 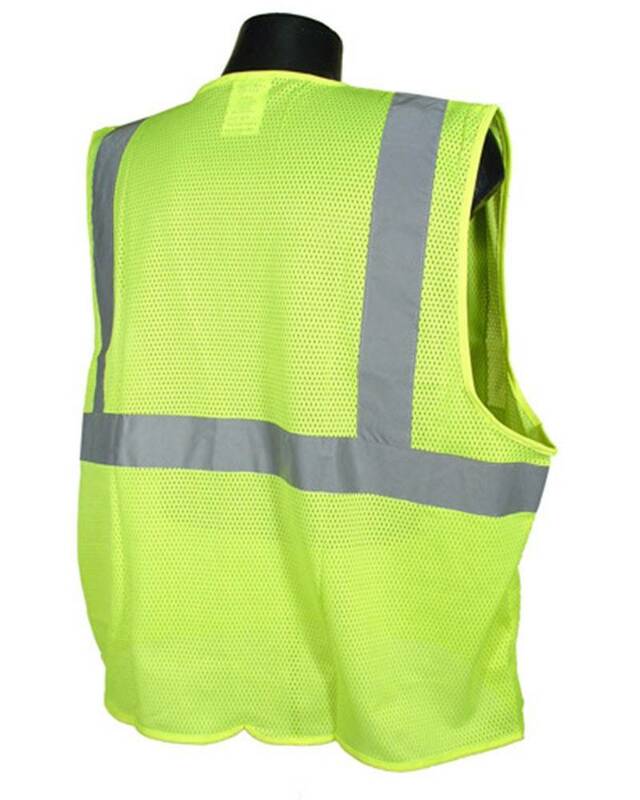 This garment should never be used where an arc flash or flash fire hazard is present. Material: Self extinguishing treated 100% polyester mesh.